Nowadays, people believe in customization. And if we think about self-inking stamps, then it is a good idea for both our professional as well as personal life. These custom stamps make our lifestyle more trendy and innovative. So if you want self-inking stamps then the ‘The Ideal Stamp Shop’ is open just for you. ‘Ideal Stamp Shop’ is a place where you all can customize your stamps. Here you can buy a number of stamps in good quality and on bulk very easily. All you need just to open the website www.idealstampshop.com where you cannot only buy your custom or self-inking stamps but also the bank stamps, specialty stamps, notary public stamps, etc. at reasonable rates. So, now it’s your turn to make all your stamps self-inked. The Ideal Stamp Shop makes your stamps not only of same and exact design which you want but they also make all the stamps great and awesome i.e. beyond my expectations. …and I strongly believe that the above fact is more than enough to explain the height and popularity of ‘Ideal Stamp Shop’. So why are you delaying for your Self-Inking stamp? 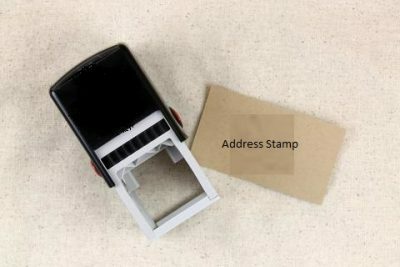 If you are also thinking to buy and customize your stamp, then I strongly suggest you the name ‘Ideal Stamp Shop’.